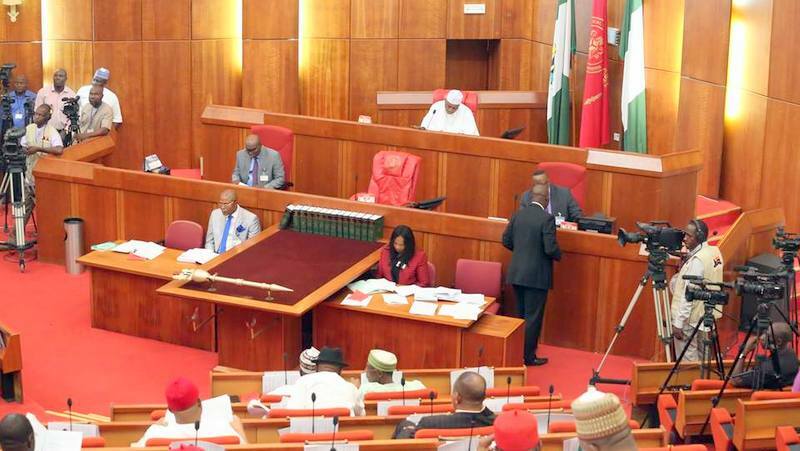 The Nigerian Senate has approved the sum of N214 billion for the virement of funds appropriated in the 2016 Appropriation Act. About a month ago, President Muhammadu Buhari had asked the Senate to approve N180 billion for the purpose, which was referred it to its committee on Appropriations. Presenting the report on Tuesday, Chairman of the committee, Mr Danjuma Goje, explained that his panel met with its House of Representatives counterpart and deliberated on the course of action in order to abridge time. According to him, a joint interactive meeting was held with the affected MDAs on the virement to clarify the need for the request. Mr Goje told his colleagues that the affected MDAs justified the need for intervention in their respective agencies and some also made the point that the amount proposed in the request was inadequate to meet the observed shortfall required to carry out their mandate and financial obligations. After his submission, the matter was put through a voice vote and majority of the Senator gave their nods. Subsequently, the Senate approved the sum of N213,821,671,494 for the virement against the N180 billion requested by the President.